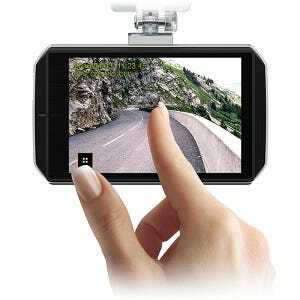 M5 Dash Cam Bundle includes front and rear cameras, GPS antenna, and 32GB Micro-SD memory card. The Momento M5 places two HD, wide-angle cameras at the front and rear of your vehicle, providing 270º of surveillance coverage. While driving footage uses "looping" to overwrite older footage, recordings triggered by impact or motion are stored separately so that they are not overwritten. The Momento M5 front camera features a touch LCD that you can use to review footage, adjust settings, and start AutoSave recordings. The Momento M5 uses a Sony Exmor R image sensor that improves image stability and visibility in low-light. Firstech is one of the first companies to incorporate this technology into its dash cameras in order to make it easier to review footage recorded at night. 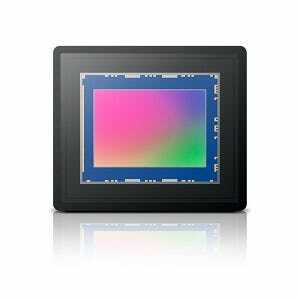 Provides clean and clear video quality in low-light scenarios. Provides interactive interface and high clarity. 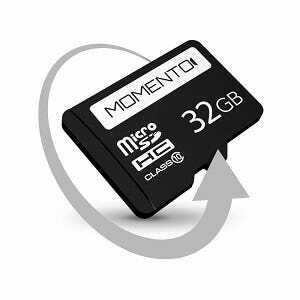 Provides automatic memory format and maximizes stability. Automatically overwrites files when storage capacity is exceeded. Multi-screen feature allows you to view front/rear cameras simultaneously. Provides voice guidance, as well as alert sounds/messages. Continuous, incident-continuous, incident-parking, parking, and manul recording modes. Measures the voltage of your battery real-time and halts Momento to prevent excess battery-drain. 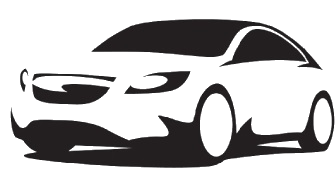 Provides information about vehicle's location and speed. (GPS antenna required). Alerts the driver when the front vehicle starts to move from a complete stop. PC Viewer for Windows is used to watch recorded videos. Use VLC for Mac computers. Front Cam Dimensions: 2.44" x 4"
Rear Cam Dimensions: 1" x 1.8"
Desktop Viewing Software Support: Microsoft Windows only, use VLC for Mac computers.